I did pretty good with my "photo a day" in January. Let's see, there are 31days in January and I have 22 pictures representing 22 days of January ready to print. Not perfect, but I'll take it! I am REALLY bad at getting my pictures printed. 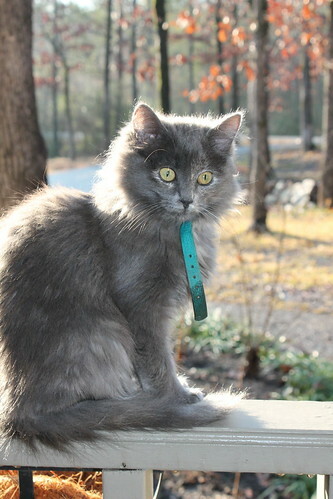 Sadly, I am 22 pictures ahead of 2011! Yikes! Today's challenge is "your view today." 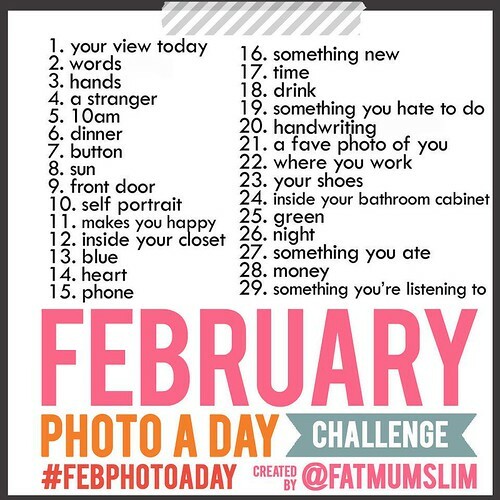 I would love it if you'd join me with this February challenge! Let me know if you do! Love this idea and am totally on board! I have been needing some inspiration, I knew I would find it on your blog!